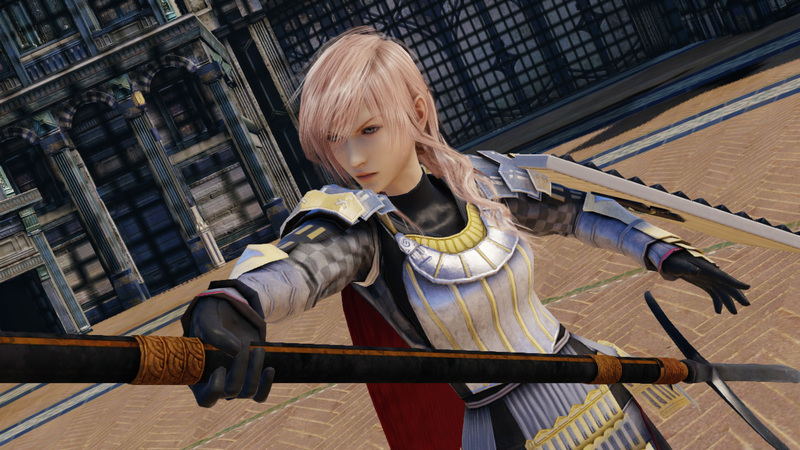 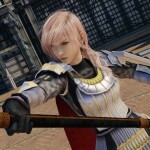 Square Enix has revealed two new costumes for Lightning in the next instalment of the Final Fantasy XIII series, Lightning Returns: Final Fantasy XIII. 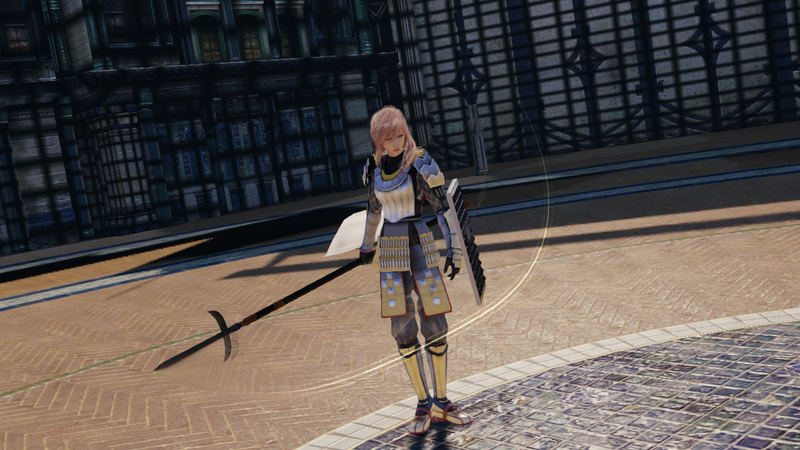 As always, both costumes come as a pre-order bonus. 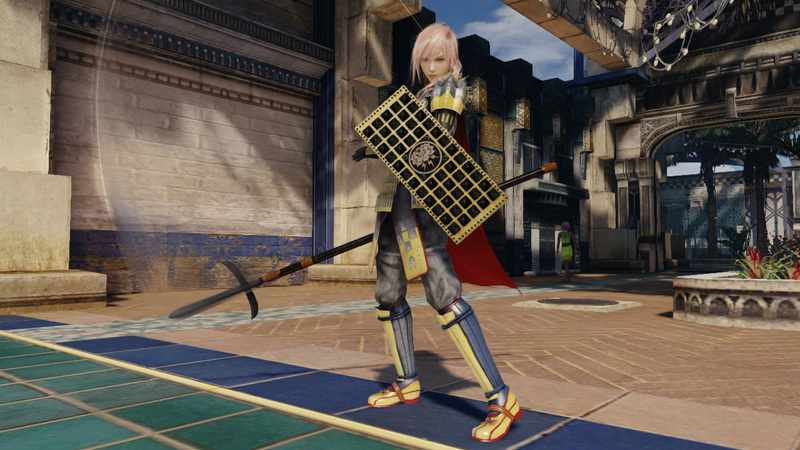 The Fushikaden, also comes with a costume, weapon (Direct Heart Shadow), shield (Charming Folding Screen) bundle, and is only available with all first-run copies of the official soundtrack. 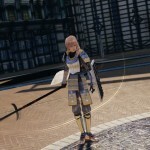 Direct Heart Shadow (Weapon) – Standing to face the invaders, protect the nation to the end with the sword of a noble woman. 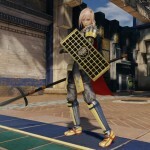 Charming Folding Screen (Shield) – Like an ancient song composed of a dream-like spectacle, this is a brilliant shield.